1891 The Pittsburgh Alleghenies are renamed the Pirates after signing second baseman Louis Bierbauer away from the Philadelphia Athletics. 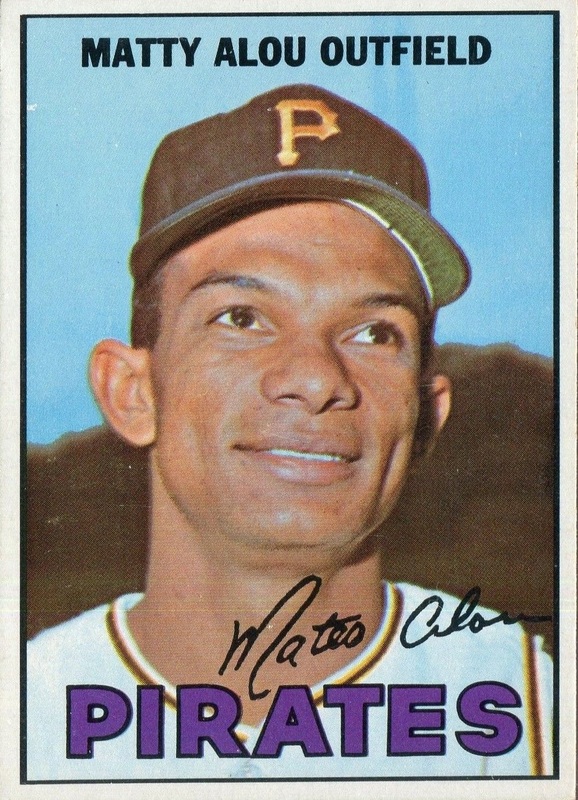 1965 The Pirates trade catcher Ozzie Virgil and pitcher Joe Gibbon to the Giants for outfielder Matty Alou. The outfielder, who hit just .231 with San Francisco last year, will capture the National League batting crown next season with a .342 batting average. 1976 Danny Murtaugh, Pirates manager dies at the age 59 from a stroke just two months after his retirement. 1991 The Mets sign Pirates' free-agent Bobby Bonilla to a $29 million, five-year deal. 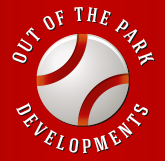 The 28-year old outfielder will hit only .249 during the first year of his contract for an under-achieving New York club. 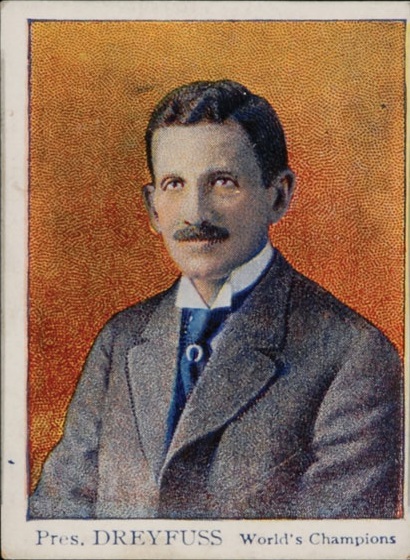 2007 Barney Dreyfuss, owner of the Pittsburgh Pirates from 1900 until his death in 1932, is elected by Veterans Committee to the Hall of Fame. A German immigrant, who built Forbes Field, helped to establish the structure for the first modern World Series in 1903 and played a pivotal role in defusing the animosity which existed between the American and National Leagues.